Blog / Experiences / On our way to Elba! We’re preparing our departure for Elba! We were there this past September, and we’ve been invited back for 3 full days of fun and learning as part of a blog tour sponsored by ElbaMyLove.com, a new portal dedicated to every aspect about visiting the island. The organized tour is to share with us both new and trusted local services that offer services to visitors, from restaurants to hotels and hiking trails and local shopping. We will be based in Marina di Campo from May 21st through the 24th and a full program is planned. We want you to come “along” with us on this adventure so follow us on Instagram here and on Twitter here and Facebook here. 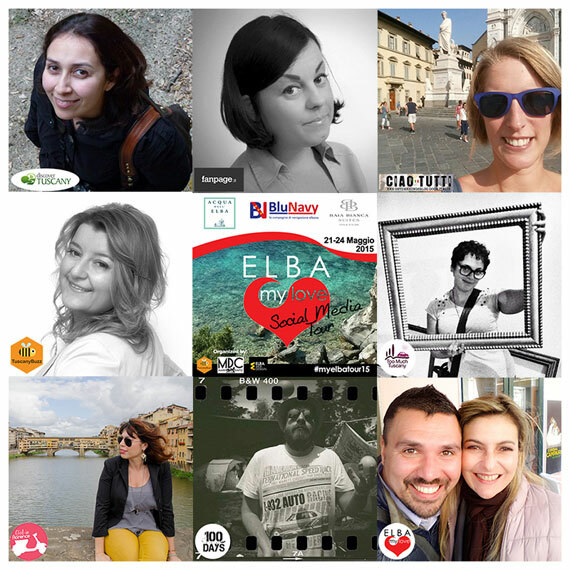 We hope to learn lots of invaluable tips and suggestions to then write about and share with you upon our return to make your summer on Elba in Tuscany fantastic! 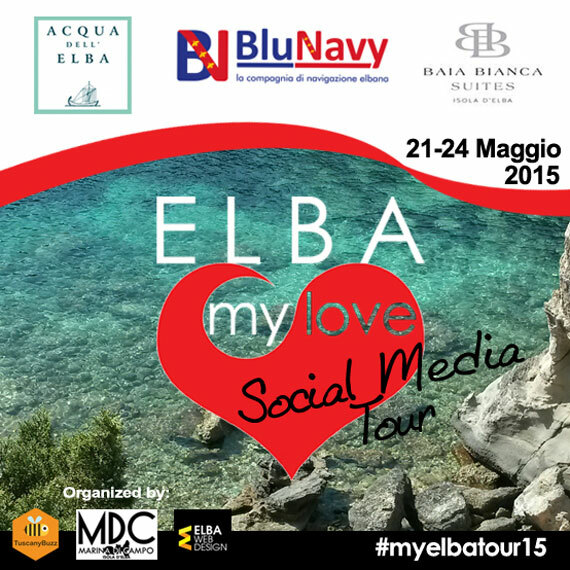 Stay tuned and visit #Elba with us and #ElbaMyLove on #MyElbaTour15!